The next Clash of Clans update is here without any sneak peeks! Unfortunately, this update will only be balancing and will not include any new troops or buildings, only HP and damage changes, along with a new level on a building! 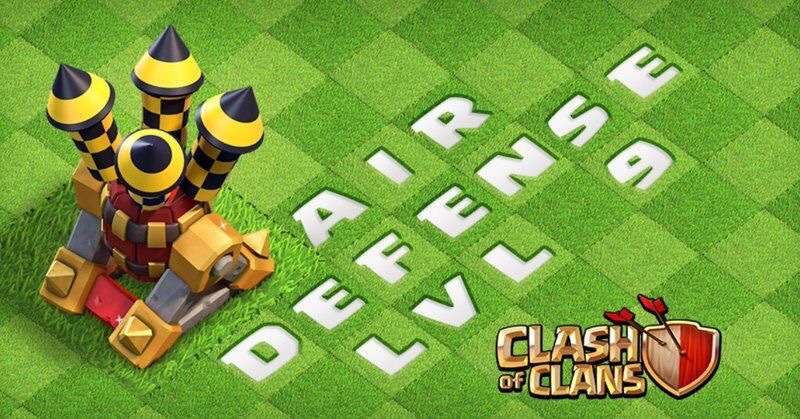 Here’s full update list with some speculation about the April 2017 Clash of Clans update. So to sum all of that up, we will be seeing a new air defense level: level 9 at Town Hall 11 to help nerf LavaLoonion attacks. Also at TH11, we will be seeing an increase of 25 level 12 walls allowed. The hog, miner, dragon, P.E.K.K.A., and witch were all buffed as they are underused once you hit Town Hall 10. Now, soon could mean next week or in May, but I think most likely we will be seeing this big update drop in April. However, much is still unknown, but this balancing update will be live tomorrow in game. That’s going to do it for all the balance changes and update news for right now in Clash of Clans. Kind of disappointing but at least we are seeing some type of update (looking at you Clash Royale). Thanks for reading and comment below what you think of these changes! Sooo….the new CC is going to have 40 troop spaces? Pingback: Clash of Clans March 2017 Balancing Update | Clash of Clans Guide, Strategies, Tricks and More!